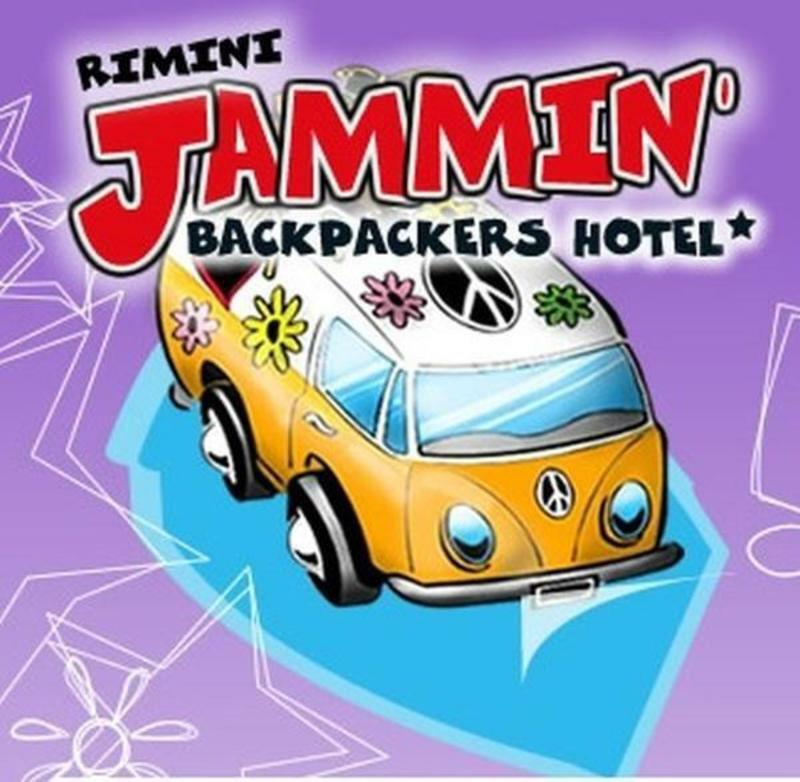 Best budget accommodation in Rimini! Perfectly located just 50m from the beach and 10min walk from the city centre and the Railway Station. Viale Vespucci, the promenade of Rimini by the sea, with shops, restaurants and clubs is just around the corner. The 'Palacongressi' convention centre is walking distance through a park. Bus 11 direction 'Riccione', get off at stop #13 (stops are numbered), Viale Bengasi is 2 streets before the stop. Taxi ride from the railway station should costs about 10eur. you can also walk to us in 20 min, get the map from our website jamminrimini. get on Bus 9 up to the Railway station then follow the directions above. Taxi ride from the airport should cost about 15eur.